Take your bathroom to the next level with our premium bath products and services. Are you tired of scrubbing the grout in between your tiled bath walls? If so, stop wasting your time and consider installing our premium acrylic Kohler bath surrounds. We offer several different colors and styles so that you can find a product that fits your taste, budget, and home. In addition, we offer several other Kohler bath products, including our Kohler jetted baths. With this version, you can sit back and enjoy the therapeutic benefits that accompany the massaging jets of our baths. 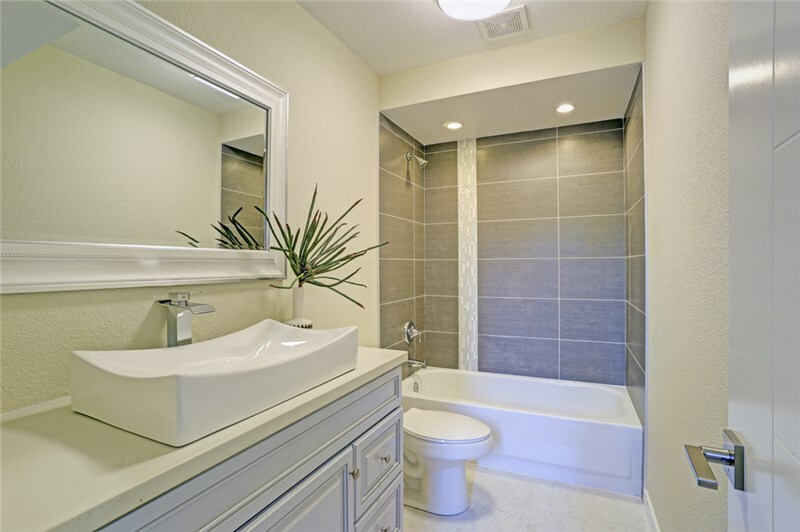 To top it off, you can add ADA-compliant accessories to make your bath more accessible. Regardless of which Kohler baths you choose for your bathroom remodeling project, you can rest assured that the installation is in the hands of trained professionals. In fact, Kohler has trained all of our technicians in the most effective techniques so that we can complete your installation quickly without compromising the quality of the products. We understand that every home has its own unique needs, so we strive to present the most versatile product selection. If you are working with a small bathroom but need both a shower and bath, then you should consider our space-saving Kohler bath/shower combo options. With this product, you can enjoy the best of both worlds with one affordable purchase. 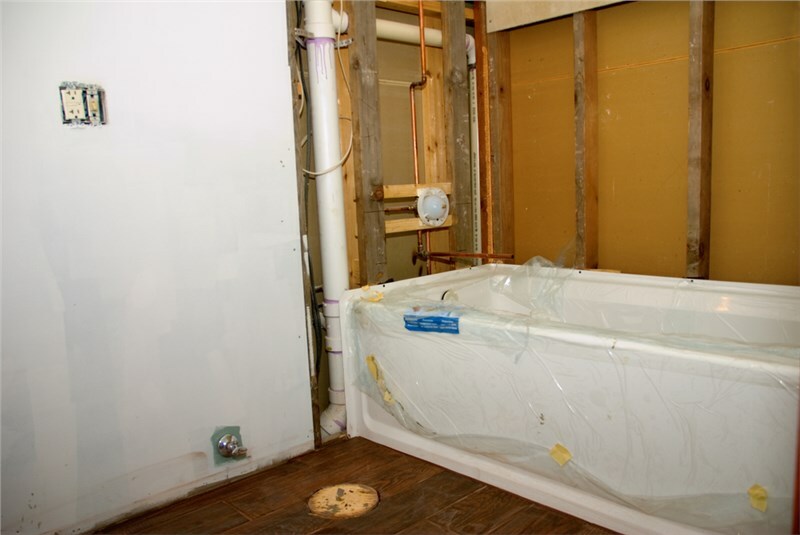 Are you ready to get started on remodeling your bathroom? If so, contact the professionals at Comfort Shower and Bath to find out more about all of the stunning Kohler bath designs we have to offer. Feel free to call and speak with one of our knowledgeable call representatives about your plans, or you can simply submit our online form to request your complimentary project quote.